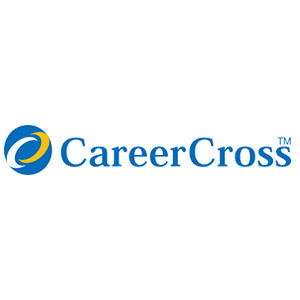 Career Cross is a Japanese recruitment consultancy that specialises in recruitment for bilingual professionals in Japan. Special Offer: Career Cross is offering 50% off on all standard packages. Career Cross K.K. and its flagship website ‘CareerCross’ founded in 2000 and are now firmly established as leaders in online recruitment for bilingual professionals in Japan. By combining the power of the internet with pro-active marketing, global advertising and top-level service, we endeavour to deliver a highly targeted and economical web-based recruiting solution, for jobs in Japan and related positions overseas. By basing our business strategies on our own experiences and through listening to the comments of both employers and job seekers, CareerCross aims to provide a high quality and highly focused recruitment resource that combines Japanese levels of service with economical prices. We have tried to keep the site as user-friendly as possible while ensuring that the technology provides a precise and efficient way to utilise the functions available. We are proud of the results we have achieved so far, however, we are constantly updating and improving our site as we strive to increase our effectiveness and offer an even better level of service. 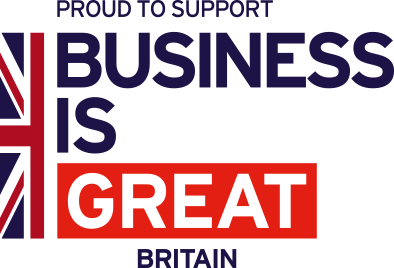 Exclusive offer to Export to Japan members ONLY and represents a huge saving on our standard terms and conditions which are not available to any other clientele. Our services can be accessed from anywhere in the world. One time offer as an introduction to our services, extension and renewal is subject to change. Follow these links for full terms and conditions in English and in Japanese.